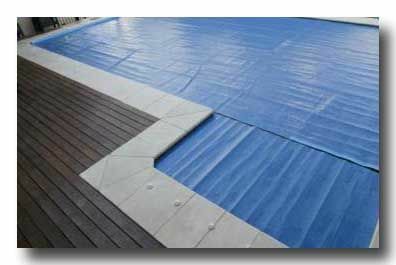 A swimming pool heat pump uses electricity and the surrounding air to heat your pool water. What sets this method of pool heating apart from the competition is its reliability and consistency; a swimming pool inverter heat pump will give your pool a guaranteed temperature all year ‘round – even in winter! You can also use heat pumps as you would use solar panels, saving money and energy by only using them as a swimming season extender in autumn and spring. How Does my Heat Pump Pool Heater Work? Heat pumps work in a similar way to an air conditioner, using fans to pull the outside air across the coil and then push the cold air away from the unit. 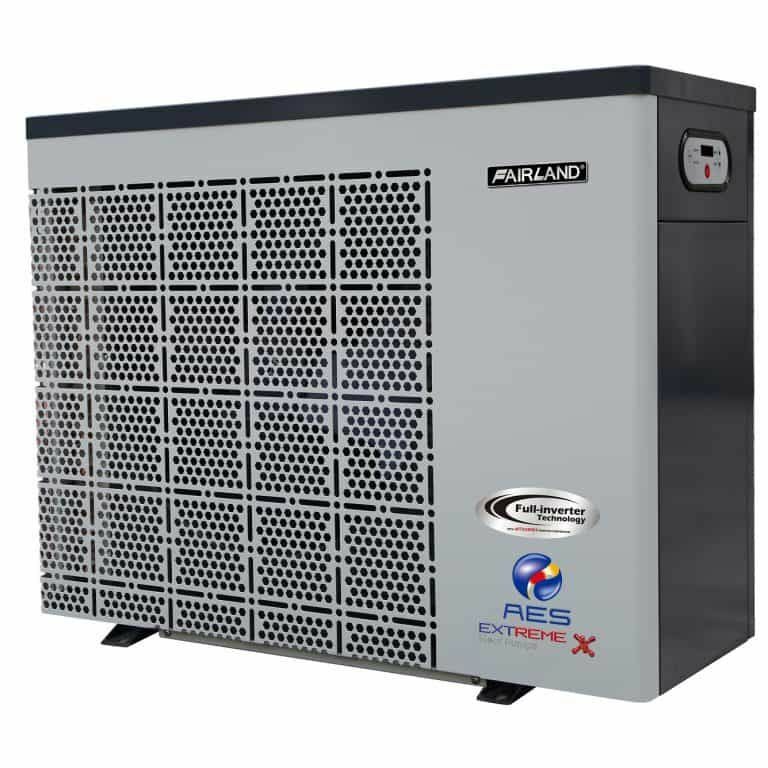 It’s very important to install the heat pump in a way that is mindful to the airflow in your outdoor space, making sure the cold air doesn’t get trapped near the unit and reduce its efficiency. Local Pool Heating will install and maintain the pool heat pump to ensure your system works perfectly. Heat pumps are able to reach your desired pool temperature from as little as 40 cents an hour! Once your pool has reached the temperature you want, the thermostat control will kick in and out as much as it needs to. In other words, you’ll be using less energy on sunny days than on cold, windy days – either way, your pool will always be perfectly ready to dive into! Although some brands of heat pumps are capable of reaching 40 degrees, it’s important to talk to your supplier and installer, Local Pool Heating, about your preferences so we can help you choose the right pump. You can also combine your heat pump with a high-quality pool blanket to reduce your running costs by approximately 50%, and save money on your initial costs by buying a smaller system! Organise a free, no-obligation consultation for a heat pump with our pool heating specialists today – we’ll come to you anywhere in Sydney and the surrounding area, so call 1300 724 132 or contact us online!